Getting behind the wheel of a top-of-the-line Ram truck is easier than ever with a Ram lease from Cobleskill Chrysler Dodge Jeep Ram, a leading Ram dealership in Cobleskill, New York. With a smaller down payment, lower monthly payments, and fewer maintenance-related expenses, a Ram lease allows you to enjoy the newest model of your favorite vehicle without sacrificing your financial stability. While an auto lease may not be the answer for everyone, it may be the perfect solution for you if you tend to log fewer miles than most and are only looking for a short-term driving experience. Give us a visit today to find out if a Ram lease is right for you! 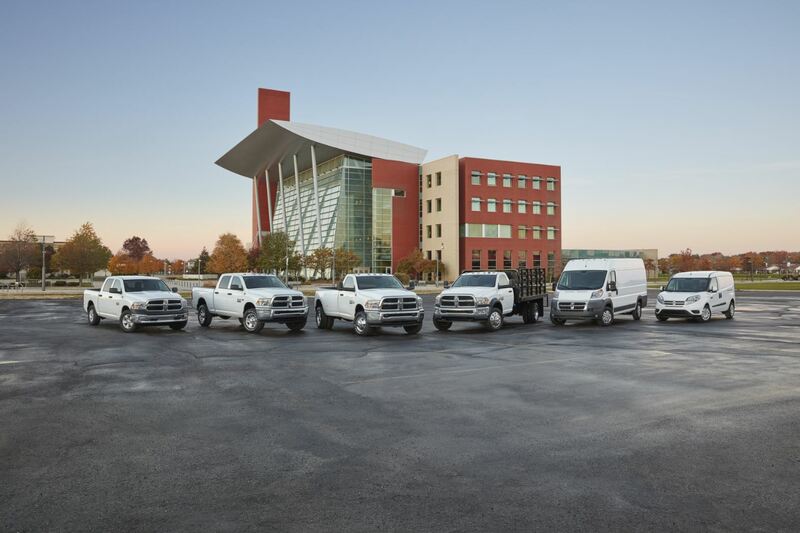 With plenty of Ram vehicles in our selection, we're bound to have a truck that's ideal for your lifestyle and budget. With its balanced capabilities, the versatile Ram 1500 excels whether you're commuting down I-88 or navigating washboard dirt roads. If you're looking for a suitable commercial vehicle or have ambitious backyard projects in mind, the powerful Ram 2500 is an excellent choice, as is the unstoppable Ram 3500, which offers an adaptable chassis in addition to its impressive torque. Whatever you're looking for, you'll find it in our lot! Swing by to learn about our van and truck lease options today. In addition to our many Ram lease opportunities, Cobleskill Chrysler Dodge Jeep Ram offers a wide range of Ram financing services for drivers in Cobleskill, NY. Our Ram financing experts will help you secure a low-rate loan that helps you make the most of your driving experience by minimizing the financial burden of your purchase. If you're eager to get started, you can take a look at the many resources on our website; with just the click of a button, you can value your trade-in, calculate your monthly payments, and even fill out an auto finance application. When you're ready to take the next step, just call or visit our Ram financing center in Cobleskill, NY. See you soon!